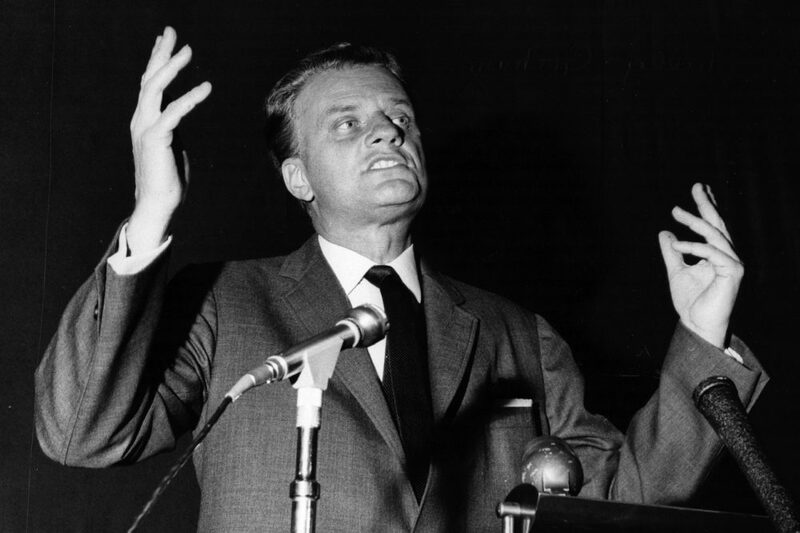 Billy Graham was influential in the United States and around the world. Here & Now's Meghna Chakrabarti talks with Grant Wacker, author of the book "America's Pastor: Billy Graham and the Shaping of a Nation" and professor emeritus of Christian history at Duke Divinity School. This segment aired on February 21, 2018.